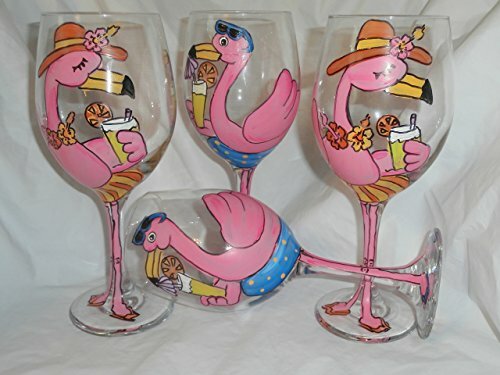 Hand painted beach Flamingos. Set of 4. 2 male and 2 female. Hand Painted set of 4 white wine goblets. Each hold 19 ounces. 2 male and 2 female beach flamingos. Both sipping from their summery drink. Wearing there inner tubes and flip flops. I use acrylic enamels baked on for permanence. Great set of goblets. Top rack dishwasher safe. 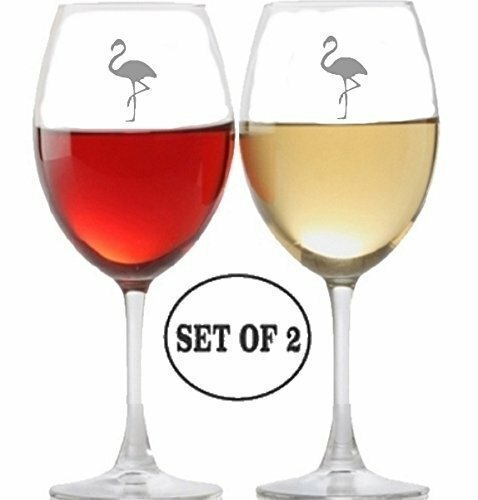 Set of two wine glasses. 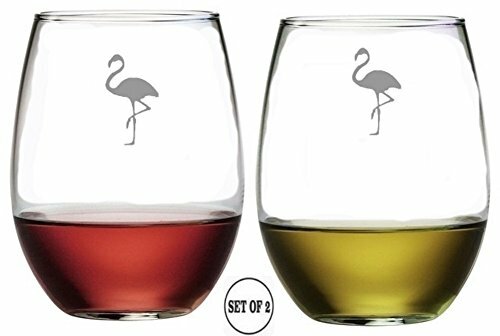 Stickerslug's engraved etched glass is a unique and perfect gift idea for friend or family for anniversary, graduation, birthday, or for holiday. 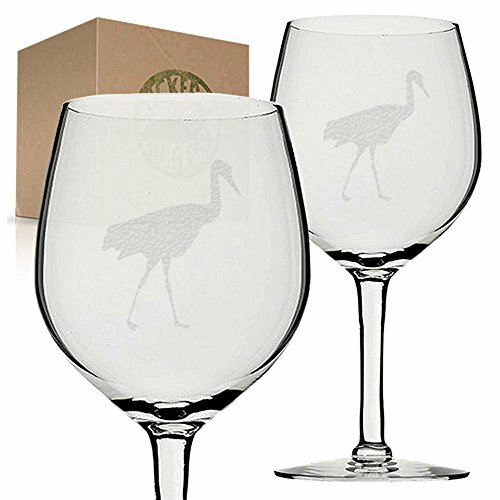 Prominent hand engraved etching will not fade with washes or time. Dishwasher safe material. Holds 11 fluid ounces each. Stands 7 inches tall. 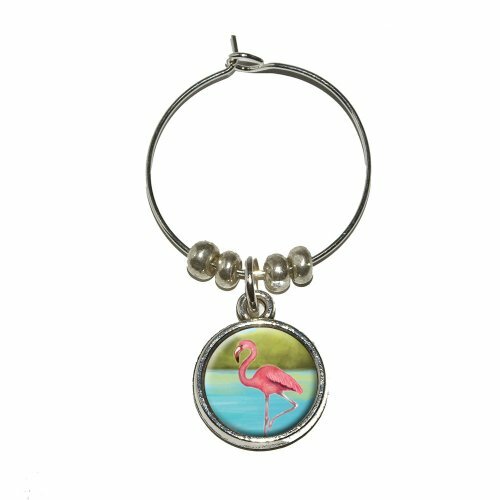 As unique as it is functional, this super awesome wine/drink charm will add pizzazz to any get-together! This charm is sold individually. 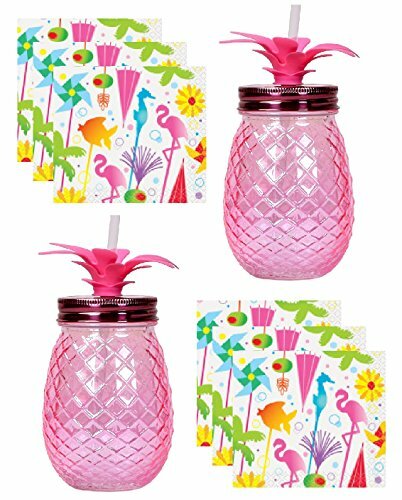 Choose from the hundreds and hundreds of designs and themes in our other product listings to add to your collection or to suit any party theme or all of your guests' interests. Sorry, wine is not included. :-) Comes with the urethane encased design on both sides of the metal charm. 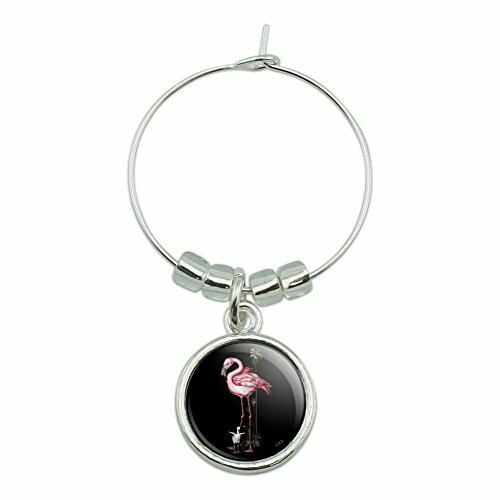 The charm dangles on the metal attachment and attaches easily to any stemmed glass. Approximate size of charm is 15mm. Stickerslug's permanent engraved glass is a uniquely perfect gift for celebrating anniversaries, birthdays, or for holidays. Prominent hand engraved etching will not fade with washes or time. Dishwasher safe material. Holds 11 fluid ounces each. Stands 7 inches tall. Restaurant quality glass.